Hi Friends! I am SO excited to share a project that I have been working on for over two years, MY DREAM SENSORY ROOM! I have mentioned in other blog post how lucky I am to work in a supportive district, but they really went above and beyond when I came to them with a problem and possible solution. 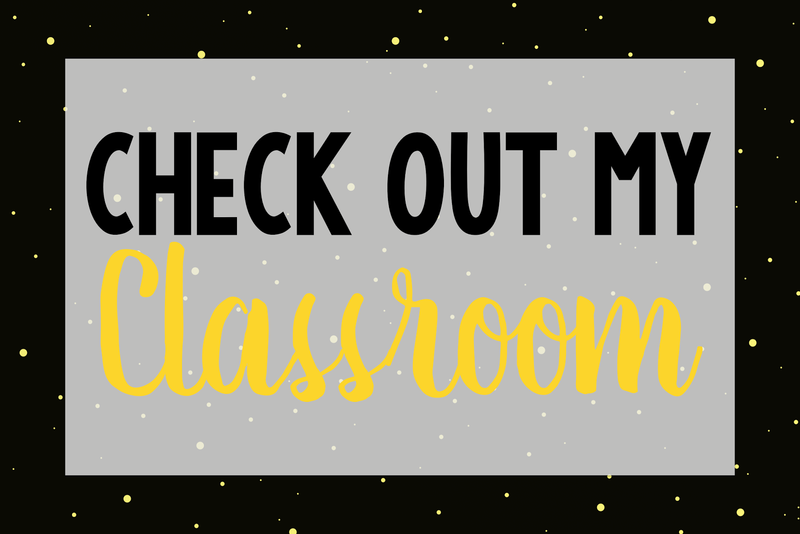 Last year, I had a classroom of new students in an intensive needs settings. These students had some very specific needs that I felt would be helped if they had a sensory space outside our classroom. 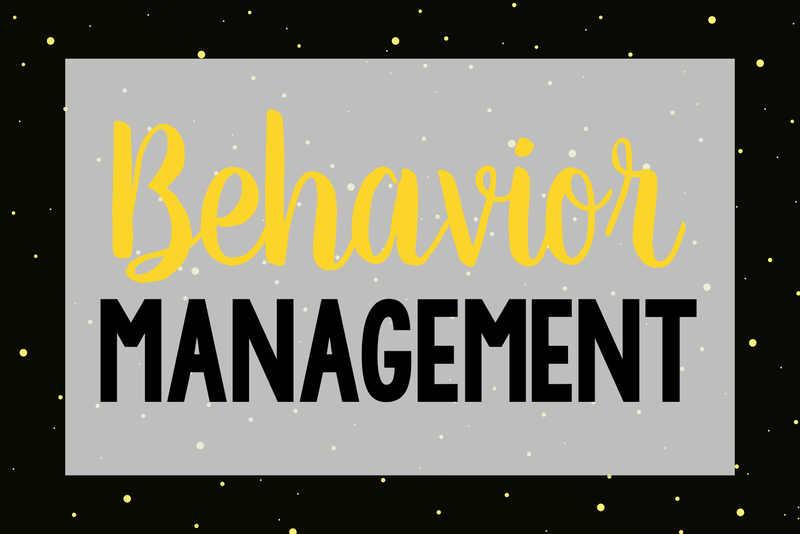 This would be used to help prevent a negative behavior by providing the students with a sensory diet as a component to their behavior plans. Directly outside my classroom was a resource room that was not used on a regular basis. So in came my bright idea. I begged, pleaded, and presented the idea of making that space a sensory space for all students in the school who have sensory needs. My school district realized the important of sensory input and was willing to make the room possible. We were also super lucky to get some wonderful donations from members of our amazing community. Ok so now myself, other sped staff, and the occupational therapists went to the drawing board of everything that would make a sensory room down right amazing. We all agreed that we needed to make sure we have visual stimuli, sensory input, and sensory output. 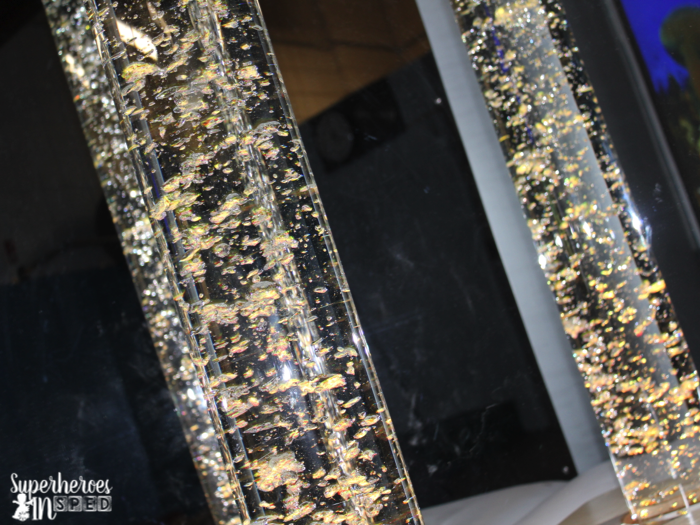 Basically we needed a calming space that was visually pleasing and provided tactile sensory items to help calm the students down and prepare them to work hard in the classroom with limited behaviors. Before I reveal I want to go over the benefits of a sensory room! 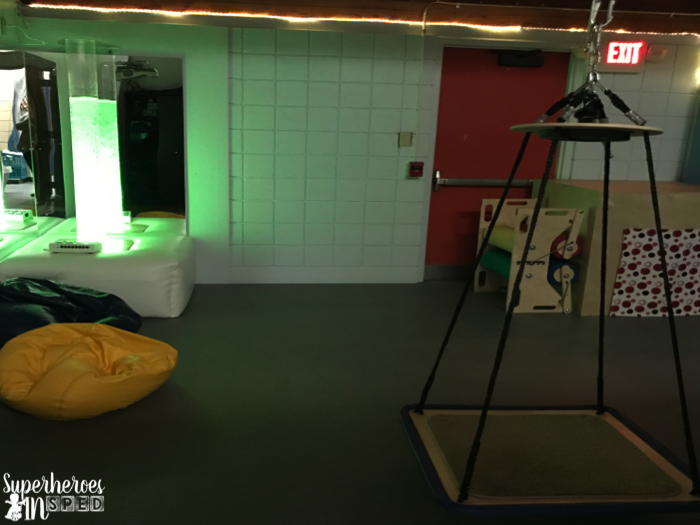 Sensory rooms are put in place in environments such as a school by those who have learning difficulties, developmental disabilities, or sensory impairments. The use of a sensory room will help the children interact with the world around then in a safe environment. They are able to explore lights, sounds, and different textures. 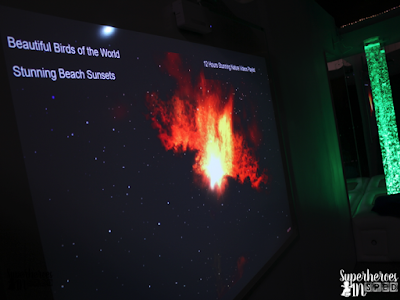 This freedom will allow you as the teacher to see what calms them down, hypes them up, or their personal preferences. 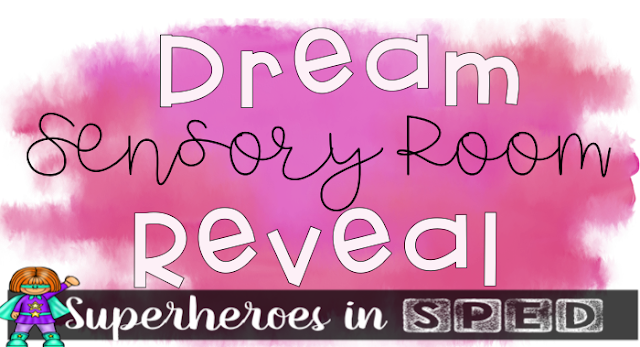 No two sensory rooms should be the same. Each one should be unique to fit the needs of the students utilizing it! 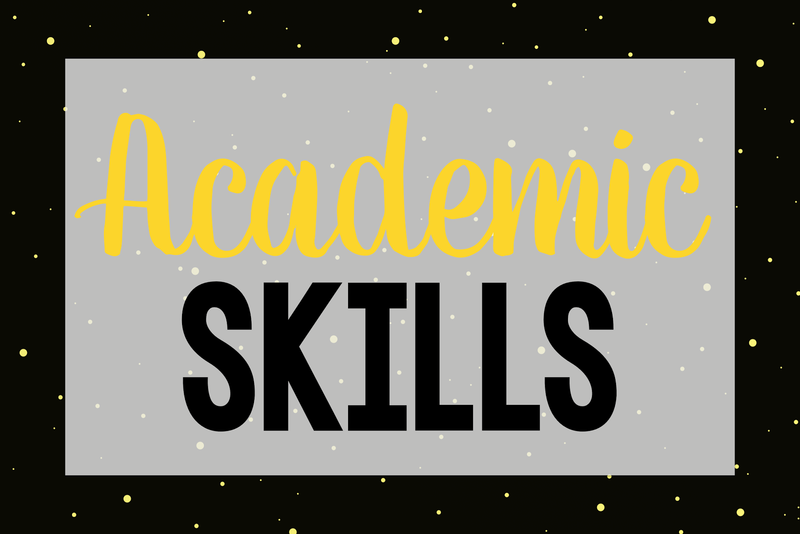 Students will benefit by an increase in sensory stimulation, enhancing learning and play, improve balance, movement, and spatial orientation, tackle problems with behavior, and lastly improve focus and attention in the classroom. I started with an empty room that was white and had a mixture of dry wall and cylinder walls. The cylinder walls were an issue because students were using them to harm themselves when they were escalated in a behavior. I went in on a Saturday afternoon and painted all the walls a calming blue color. Once that was complete We had soft padded walls installed over the cylinders so help eliminate an injury. This also helps keep the room quiet! The next HUGE choice we made was to put a soft floor in. We used a snap in floor so it easy to change out if it were to be punctured or damaged. We avoid this by having all students take their shoes off while in the sensory room! Once the floor and walls were installed we were able to buy different sensory objects to help with input and output sensory needs! As you can see above we have a platform swing that hangs from the ceiling (We can also change that out for a hammock swing), A large bubble tube that changes colors with a remote control (great for cause and effect), a hide-a-way-house, squeeze machine (steam roller), smart board, and bean bags. 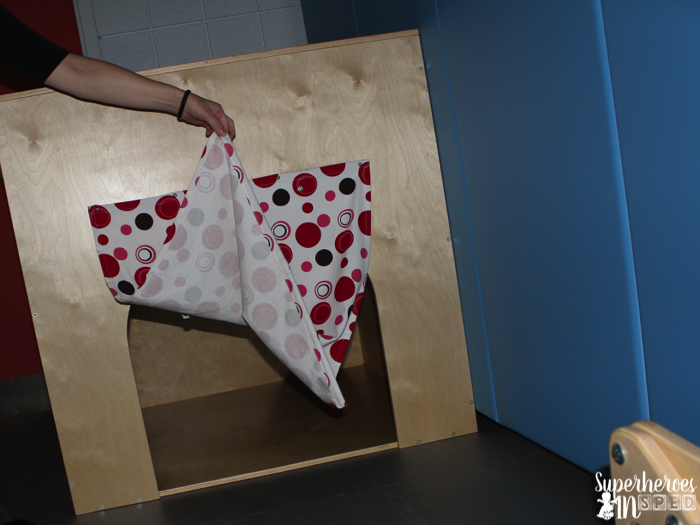 We also provide the students with exercise balls, body socks, and soft objects like pillows. I know how crazy lucky I am to have access to this amazing space, but I also realize it is not possible for all classrooms to spend this much money. 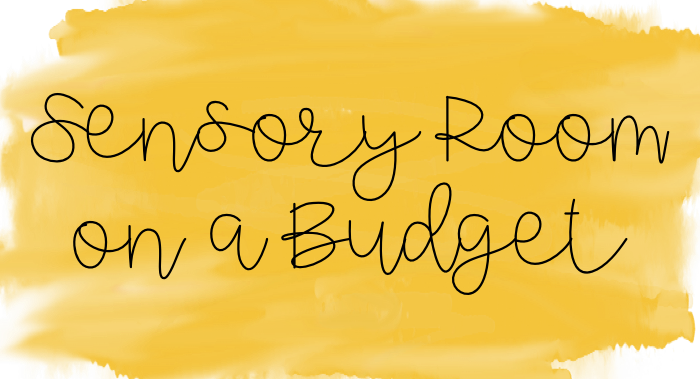 So how can you get a sensory room in your classroom? Well first off start by presenting your "dream" to your special ed director or admin team. You might be surprised that they can donate some funds to this idea if they see you put thought and researched prices. Next, look into different grants. I am a HUGE fan of Donors Choose You can start a campaign! Many people love to donate to help special needs students succeed. You can also reach out to members of your community. They often allocate funds to donations for tax purposes each year. The organization that donated to our room was SO sweet. They even came in and spent time in the room with the students once it was completed! It was a great experience for everyone! 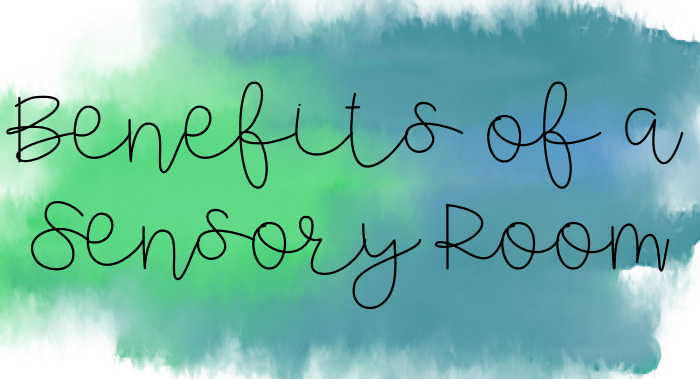 Here are some of my favorite sensory items you can use in your classroom! (These are amazon affiliate links. I get a small commission if you purchase thru this link that will help support my blog) I linked up a bean bag, body sock, exercise ball with pump, small bubble tube, sensory body roller, and a fabric tunnel! I use all of these in my classroom and can help you get the sensory room of your dreams at a reasonable price! Just click on the pictures below! 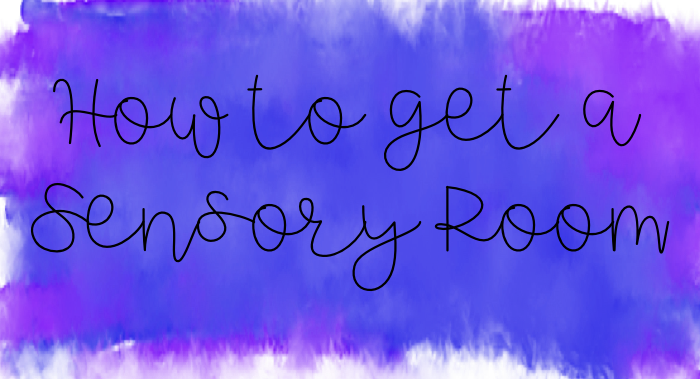 If you have any questions about setting up a sensory room please leave a comment below or shoot me an e-mail!